Incredible location! Fantastic 3rd level end unit! Move-in ready! 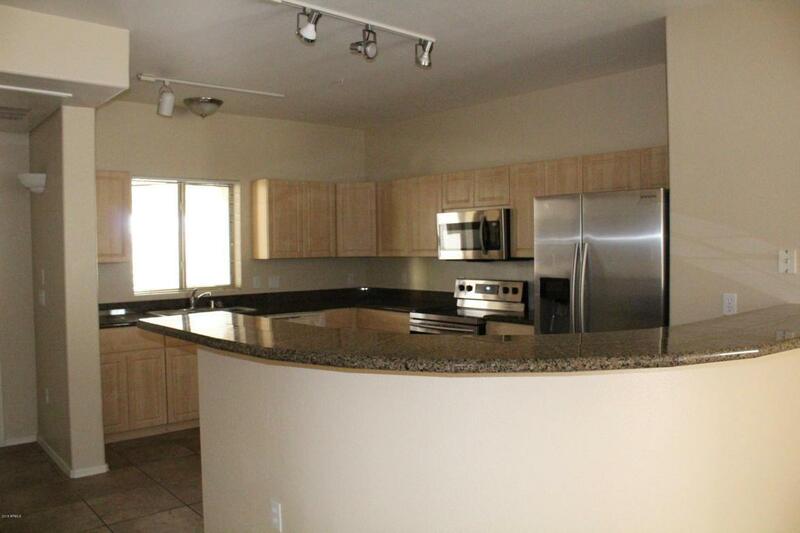 2 bedroom, 2 bath split floorplan! Neutral tile in all the walking areas and carpet in the family room and bedrooms. Fantastic spacious kitchen with a huge breakfast bar is open to the family room and features granite counters and stainless appliances - including the FRIDGE! 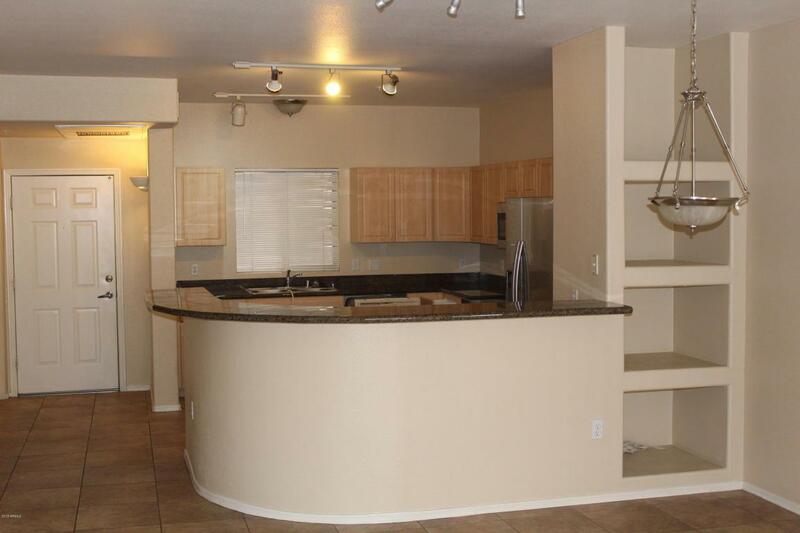 Laundry closet in the unit for convenience PLUS the front load WASHER and DRYER are INCLUDED! Both bedrooms have walk-in closets! 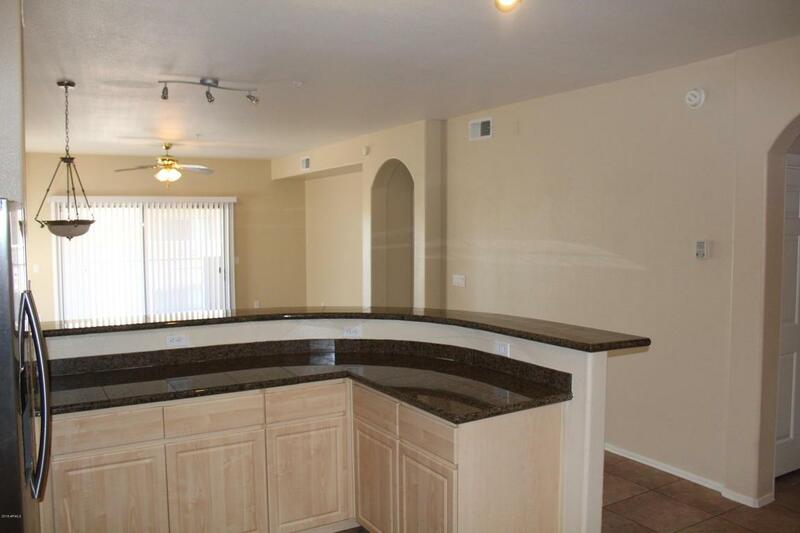 Large balcony picks up views of Camelback Mountain and has a large storage closet. 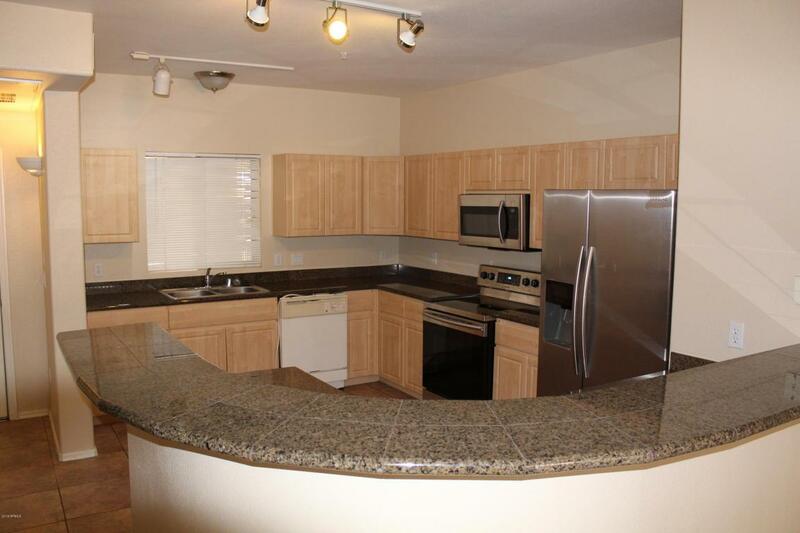 Incredible location is surrounded by restaurants and shopping! Plus just minutes from Downtown, Uptown and Light Rail! Great community with a pool, spa and work out room. All this in a gated community! This one is a must see! Listing courtesy of Tru Realty. © 2019 Arizona Regional Multiple Listing Service, Inc. All rights reserved. All information should be verified by the recipient and none is guaranteed as accurate by ARMLS. The ARMLS logo indicates a property listed by a real estate brokerage other than Brett Tanner Home Selling Team | Keller Williams Realty Phoenix. Data last updated 2019-04-19T18:11:57.347.